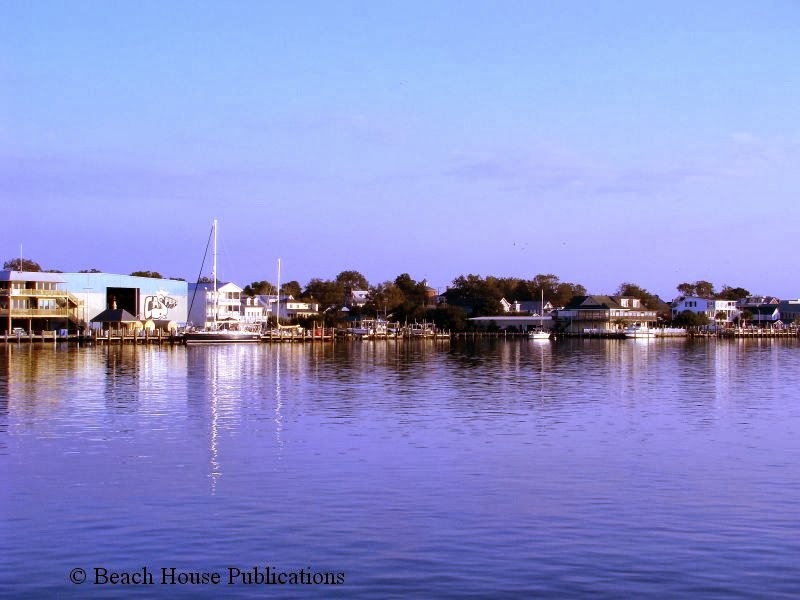 Located directly on the Intracoastal Waterway is Swansboro, NC. Rich in history, Swanboro was established in the 1730s but not incorporated until about 50 years later. It initially thrived via its shipbuilding industry which lasted until after the Civil War. After the decline in shipbuilding, the town then changed its focus to the fishing industry which, along with tourism, now supports the local economy. 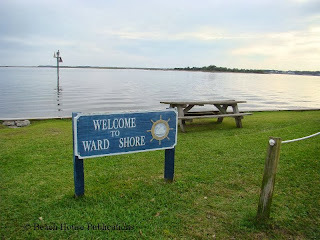 Swansboro doesn’t get nearly as many visitors as its nearby cousin of Beaufort, NC, but it is a little town with a big personality, and a great little place to stop by and visit. You can cover the downtown area by foot in just a few minutes. 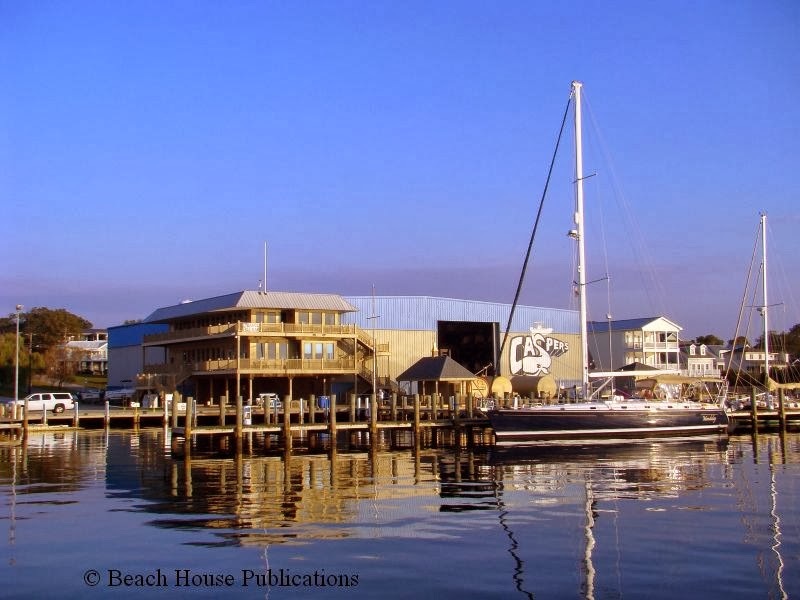 Although small in size, Swansboro has a lot to offer. If a marina is what you are looking for, both Dudleys and Caspers are available. Dudleys is across the bridge and a bit of a walk from downtown, but the price is right (75 cents a foot, includes power). 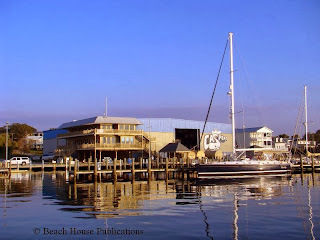 It is not fancy, but the staff is friendly and the marina even provides a courtesy car. Just beyond the shops and restaurants downtown, close to the ICW, is Caspers. They, too, are reasonably priced. 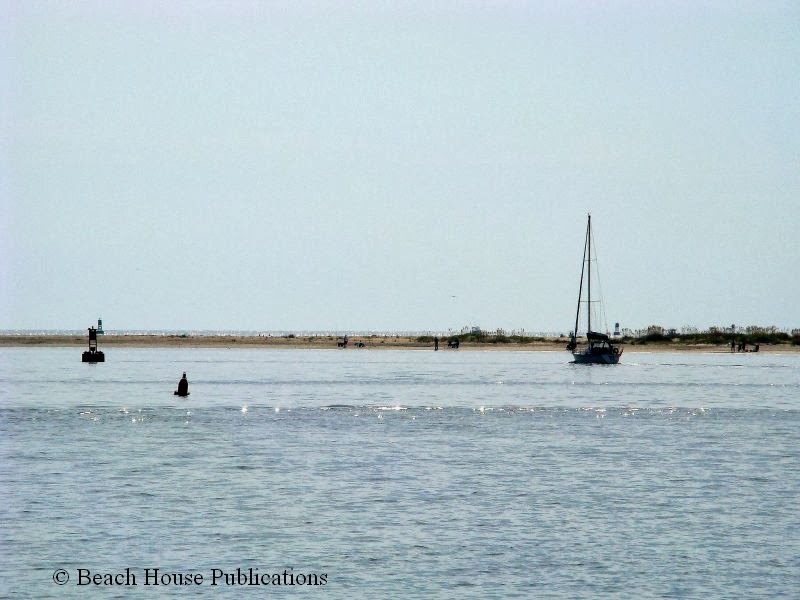 Or, you can anchor just south of the bridge near R “4” in 14 feet of water and dinghy in to the town dock at the park toward the north end of town and the bridge. A number of restaurants are available if the crew wants to dine ashore. 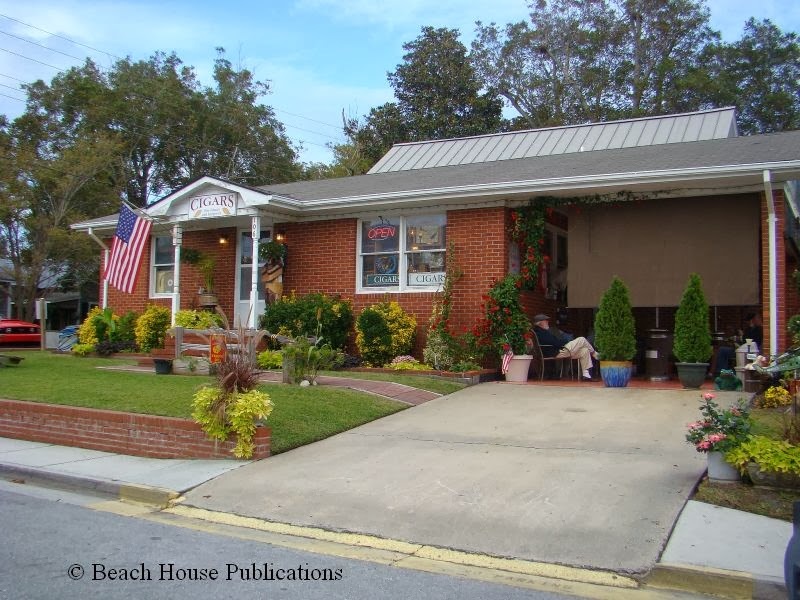 Captain Charley's Seafood Paradise is the boater’s choices for fried seafood. 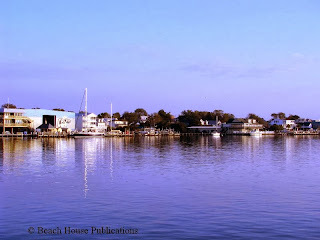 Icehouse Waterfront Restaurant, just next to the bridge in Swansboro, comes highly recommended by locals. Saltwater Grill, also with a very good reputation, is a bit pricier, but also a good choice. Saltwater Grill offers dock and dine slips for customer with power at some docks. Church Street Irish Pub gets rave reviews. Yana Mama’s has been around forever and has unique décor and 50s memorabilia. A unique find on the waterfront is Bake Bottle & Brew, a second story waterfront shop that sells coffee, beer, wine and ice cream. Enjoy watching the ICW traffic while sipping your favorite brew or nibbling that sweet treat. For such a small town, you sure won’t go hungry. And, there are even more restaurants available than listed here. 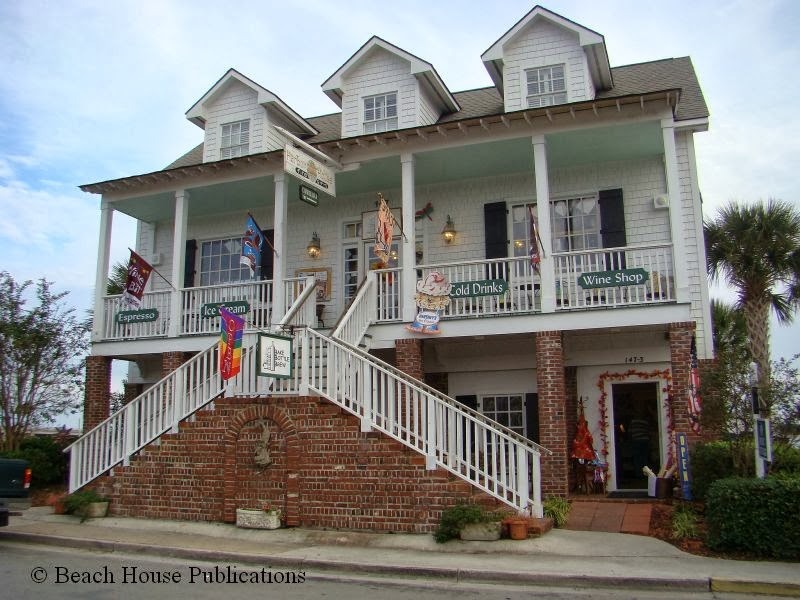 If shopping is on your list, Lighthouse Boutique and Tidewater Gallery sit on the waterfront and tempt visitors with their wares. The Olde Brick Store, an historical landmark dating back to the early 1800s, houses a number of shops. Poor Man’s Hole, back on the waterfront, carries handmade furniture. The Cigar Shop, behind the Harry Pugliese Pavilion, is a popular spot for the gents to hang out and swap a few yarns. The Mercantile carries nautical gifts. And don’t forget Russell’s Olde Type Shoppe for those handmade gifts. Many more shops with a variety of wares line Water and Front Streets as well as the neighboring side streets. 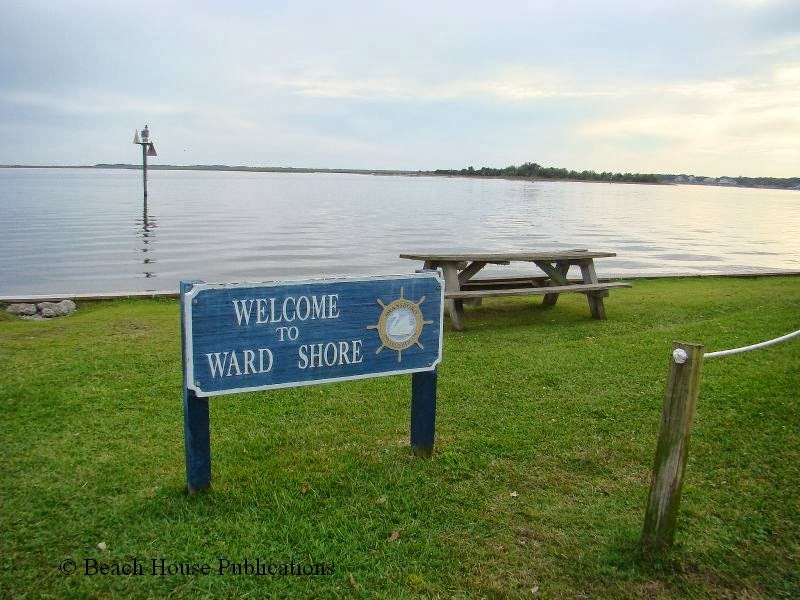 After all of that eating and shopping, take a stroll down to the end of Water Street to Ward Shore Park, for a front row view of the ICW. The sunsets from here are spectacular. 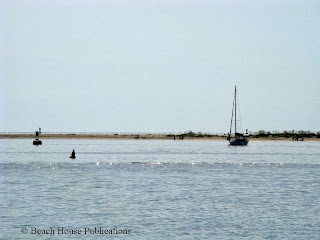 We like this sleepy little town and would encourage boaters traveling along the Intracoastal Waterway to stop, spend some time, and have a closer look. Too soon, it was time to move on. The next day would prove to be not quite as delightful.